Tranvideo's Yoke with Bridge 84-19 for CineMonitorHD6 is used for mounting a monitor on a Steadicam. It attaches to the center of gravity of the monitor and uses a constant torque rotating system. 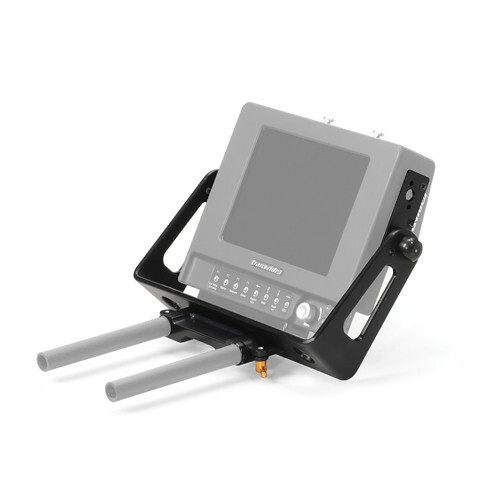 The monitor position can be adjusted without any tools and is compatible with MK-V stabilizer systems.